Popular with citrus lovers! 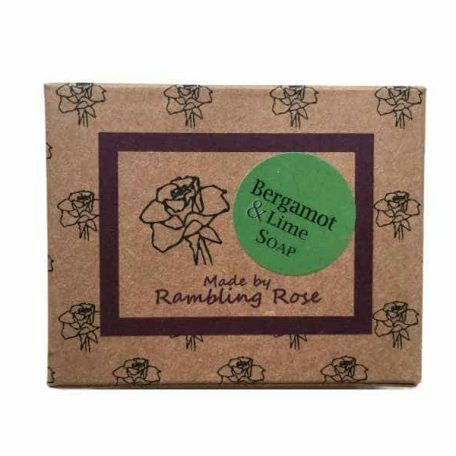 This Bergamot and Lime Soap has a zesty combination which is a welcome change from common orange and lemon scents. 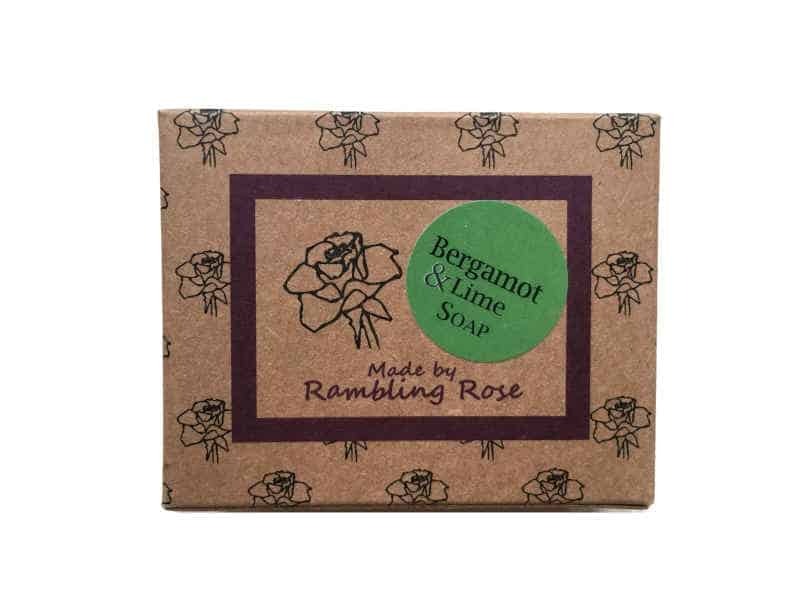 The soaps are handmade in Norfolk and are super gentle on your skin. 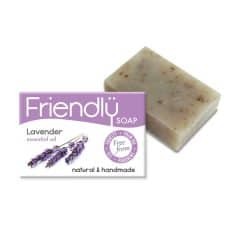 They produce a soft lather that keeps your skin moisturised unlike many commercial soaps. There are no unnecessary ingredients or chemicals in the product which makes these great for any skin types. 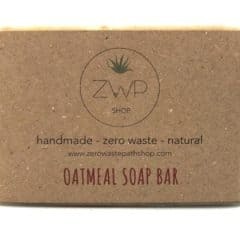 This simple and unscented oatmeal soap has wonderful but delicate scrubbing properties, making it perfect for a gentle face exfoliation even for the most sensitive skin! 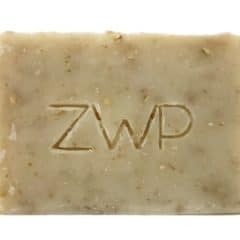 This soap is made using 100% renewable energy. 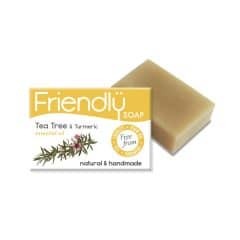 This soap bar can be used for washing your hands, body or face! 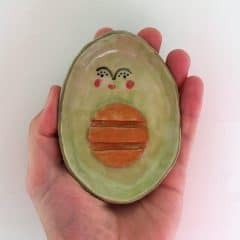 These amazing ceramic avocado soap dishes are perfect for storing your soap. 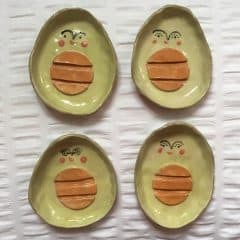 They are handmade and hand painted meaning each one is unique in shape and design. They have a raised belly to help dry out your soap making it last longer. 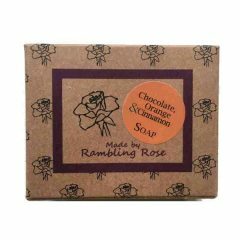 This Chocolate Orange & Cinnamon Soap Bar is handmade in Norfolk and is super gentle on your skin. It produces a soft lather that keeps your skin moisturised unlike many of the commercial soaps. There are no unnecessary ingredients or chemicals in the product which makes these great for any skin types. 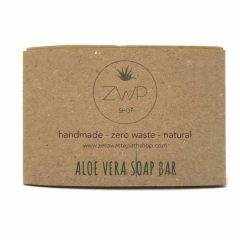 This soothing Aloe Vera soap bar is a great moisturiser for all skin types.The natural ingredients and Aloe Vera juice will leave your skin feeling soft and moisturised. The Aloe Vera also makes it particularly suitable for skin with scars, marks, acne and even in sunburn! Thanks to its soft lather this bar can also be used as shaving soap, with or without the use of a shaving brush! Castor oil: The fatty acids contained in this oil have the property to promote the growth of healthy skin tissue, making it great at helping in restore uneven skin tones. Producing a silky smooth, invigorating and wonderfully rich and creamy lather that is immune-boosting, antibacterial and anti fungal. And here Tea Tree meets Turmeric – used for over two thousand years in India, the health benefits of Turmeric’s anti-inflammatory properties are too many to list. 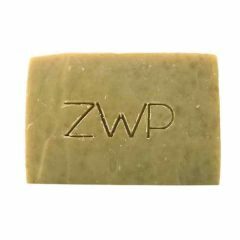 Each tea tree & turmeric soap bar is handmade with Coconut Oil, Shea Butter, Olive Oil, Tea Tree essential oil, Turmeric root powder, water. And nothing else. By adding finely cut Lavender flowers to the blend we’ve introduced a gentle exfoliant that works in tandem with the essential oil to give you a relaxing, and thoroughly cleansing, experience. For centuries, it has been treasured for its ability to relieve nervous tension and pain, whilst also disinfecting the skin and enhancing blood circulation. 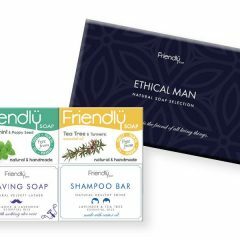 Each bar is handmade with Coconut Oil, Shea Butter, Olive Oil, Lavender essential oil, Lavender flowers, Water. Nothing else. 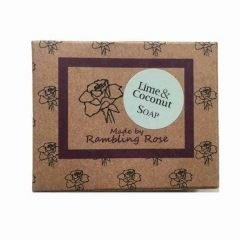 This Lime And Coconut Soap Bar is handmade in Norfolk and is super gentle on your skin. It produces a soft lather that keeps your skin moisturised unlike many of the commercial soaps. There are no unnecessary ingredients or chemicals in the product which makes these great for any skin types.